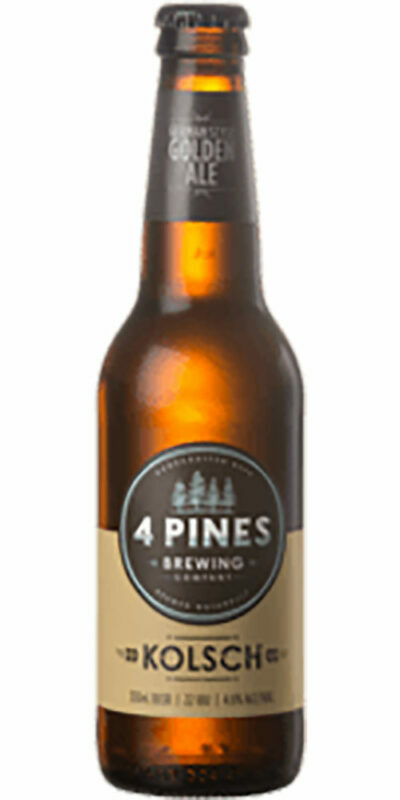 5 Seeds Cloudy Apple is a thirst-quenching cider produced from fermented Braeburn apple juice. 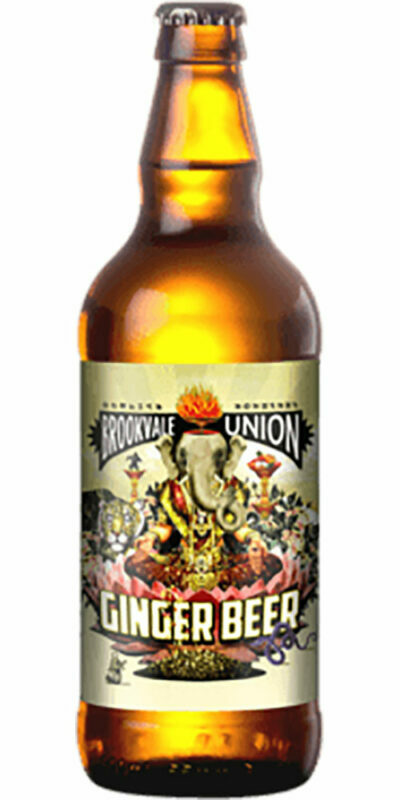 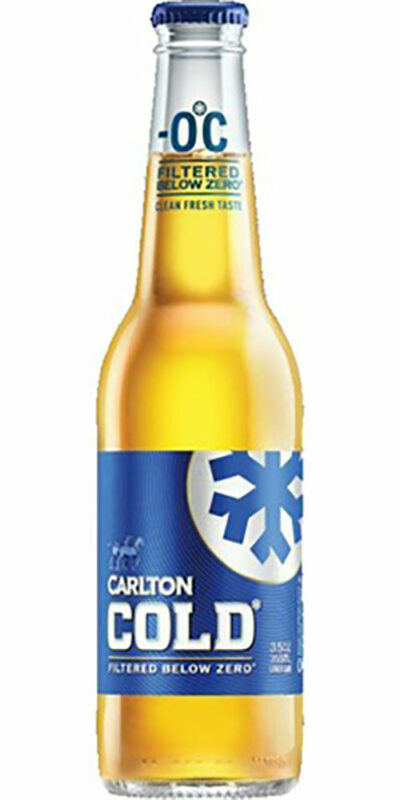 It has a sharp tart taste, balanced sourness and finishes with a refreshing zing. 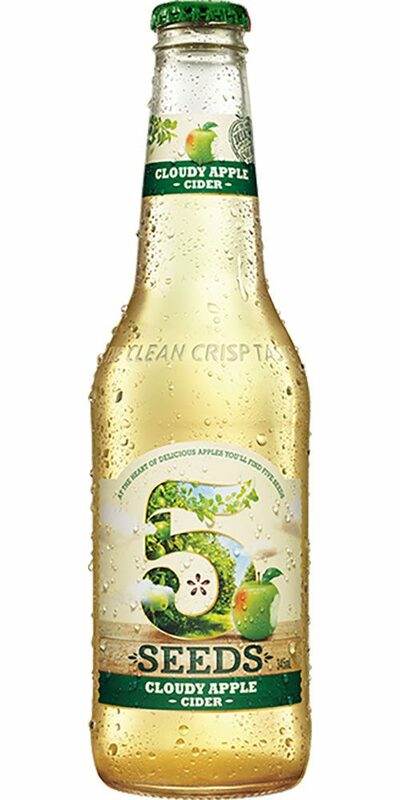 Its natural cloudy appearance is derived directly from Cloudy Apple juice which enhances the rich green apple flavour. 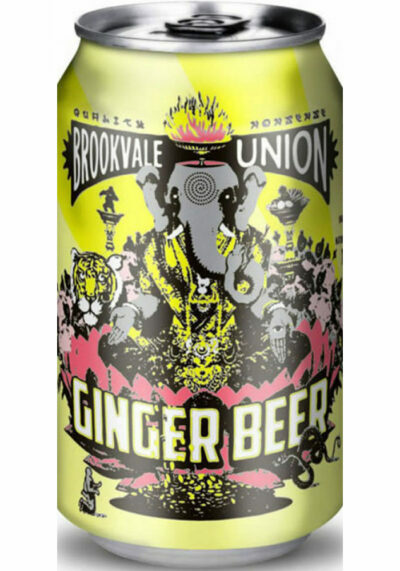 Perfect with stuffed rolled pork neck, fish & chips, fresh prawns & oysters & spicy Thai chicken dishes.